Redditch driving instructor who will help you pass 1st time! 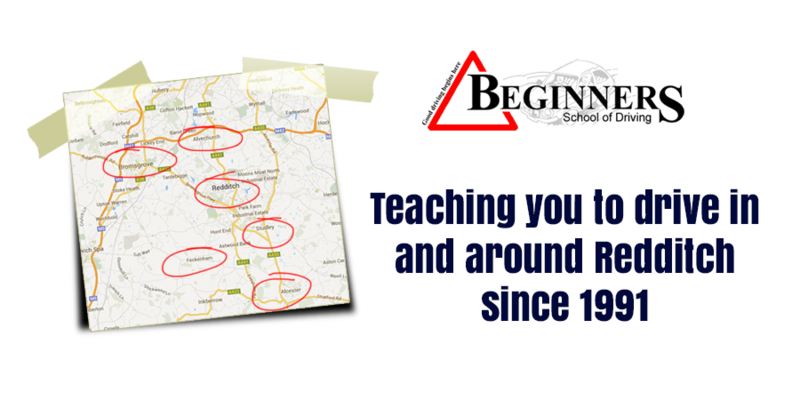 Beginners School of Driving is an independent Driving School based in Redditch providing driving lessons and courses for novice and experienced drivers alike. My aim is that you not only pass your driving test first time, but I am also committed to teaching my pupils to a high level of driving skill & competency to ensure many years of safe & accident free driving. You will drive a Ford Focus equipped with dual controls & air conditioning for your safety & comfort. I chose this model because it is very easy to drive, has excellent all round visibility and can be adjusted to suit drivers of any height. 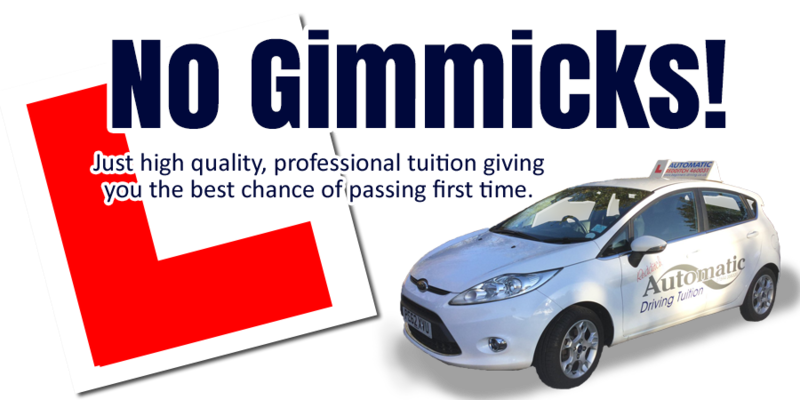 I provide high quality, reliable one-to-one tuition in a calm and friendly atmosphere, have an excellent pass rate and will teach you the skills required to become a very confident and safe driver.